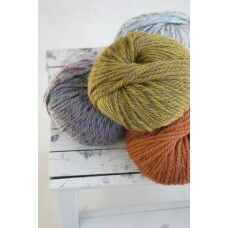 Hot new European yarn - made in Italy. 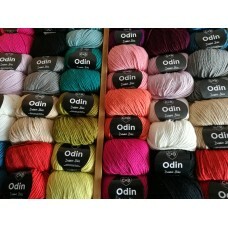 Odin, by Debbie Bliss, is a stunning blend of 75% ..
Yarn Weight: Super Chunky. Blend: 70% Wool 30% Alpaca. Meterage: 80m / 87yds. &nb..